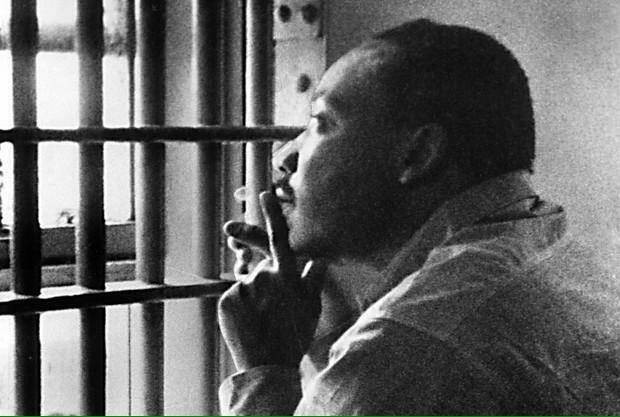 Matthew Chayes on Twitter: "Iconic pictures like this could never be photographed in today's jails. No would even think to try. Matthew Chayes on Twitter: "Iconic pictures like this could never be photographed in today's jails. No would even think to try. cc: @MarshallProj http://t.co/6auNvPvHQR"